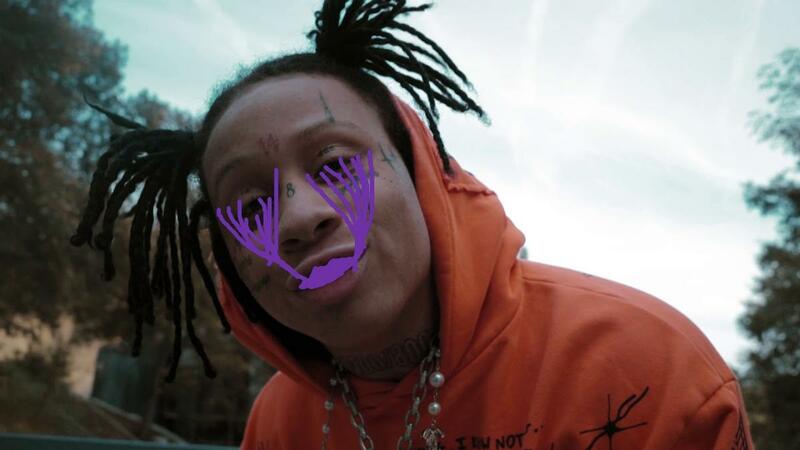 Home>New Songs>Trippie Redd Songs> Trippie Redd Releases New Song "Murder"
Trippie Redd drops off his new track, "Murder." Trippie Redd is back with the squad on his latest track, "Murder." Trippie Redd flexes his off-kilter melodies on the track over an upbeat, triumphant beat produced by jackwiththemac. The rapper also shared a video for the track which finds him posted up, smoking blunt with a Sphynx cat on his shoulder. Trippie didn't seem to get the memo on anti-Asian racial gestures following Lil Pump's controversy surrounding his song, "Butterfly Doors." At one point in the song. 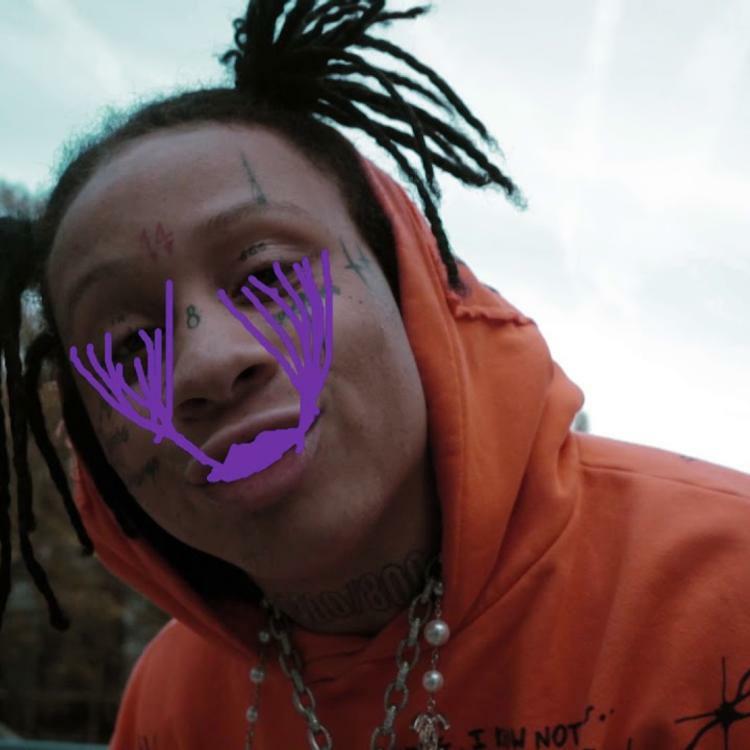 Trippie Redd goes the dubious route of slanting his eyes while rapping how he "turns Japanese" when his girl asks for cash. Trippie Redd's been consistently dropping music this year, even after a prolific 2019. The rapper released a project filled with old tracks called Trippie Redd's Old Self in February, linked up with FreeMoney800 for "Time To Die," as well as Wiz Khalifa and Preme for "Alright. Peep his new track and video below. SONGS Trippie Redd Releases New Song "Murder"